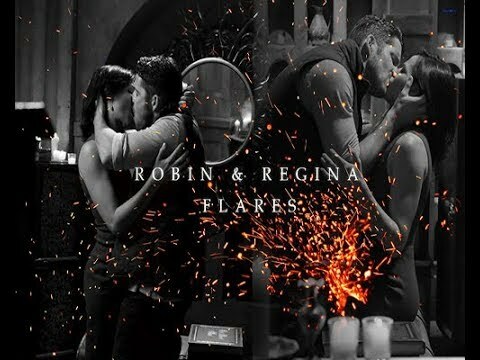 Regina & Robin || Do toi feel me now ? Which character do toi prefer? 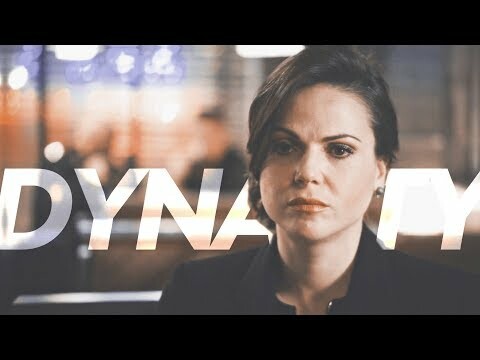 My haut, retour au début ten Outlaw Queen moments so far \\ Your favorite? Regina protecting Robin ou Robin protecting Regina? toi prefer their scenes from? Who do toi think Robin will choose once S4 starts ? Before any assumptions are made; I l’amour OQ with all my heart, but this had to be done! Robin looked over at Regina. She was sitting in the le dîner, salle à manger looking rather lonely. But it was his first genuine rendez-vous amoureux, date with the mayor, so he had to look at his best--clad in an unbuttoned tux, a white shirt, and sunglasses--that outta do it. a video a été ajouté: Regina & Robin || Do toi feel me now ? "You feel things deeply. With ou without it toi feel things with your whole soul"